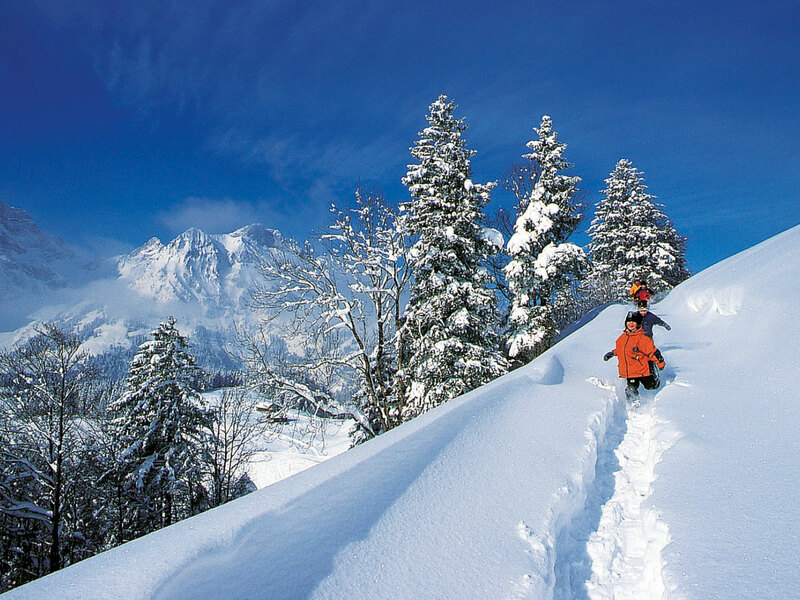 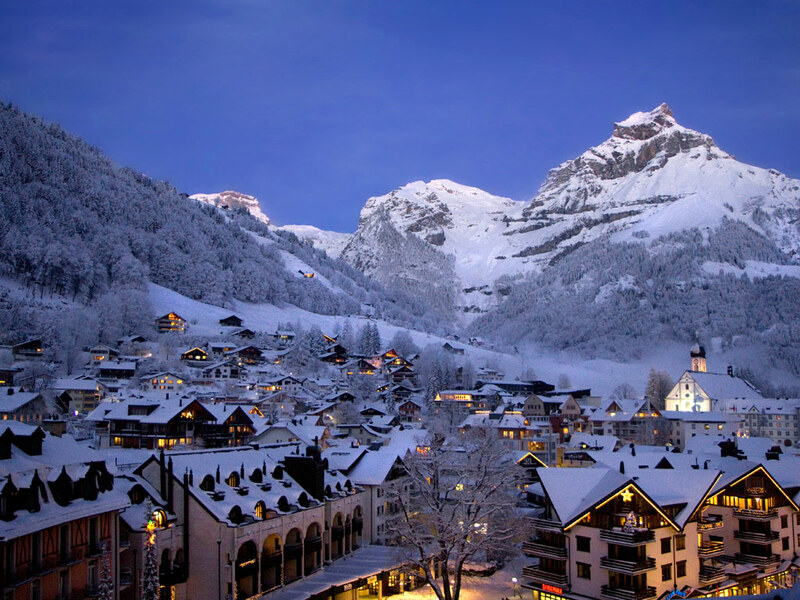 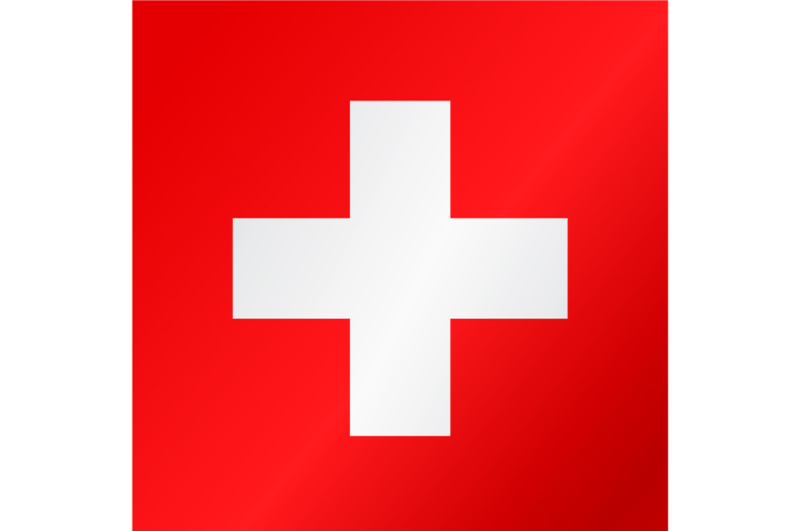 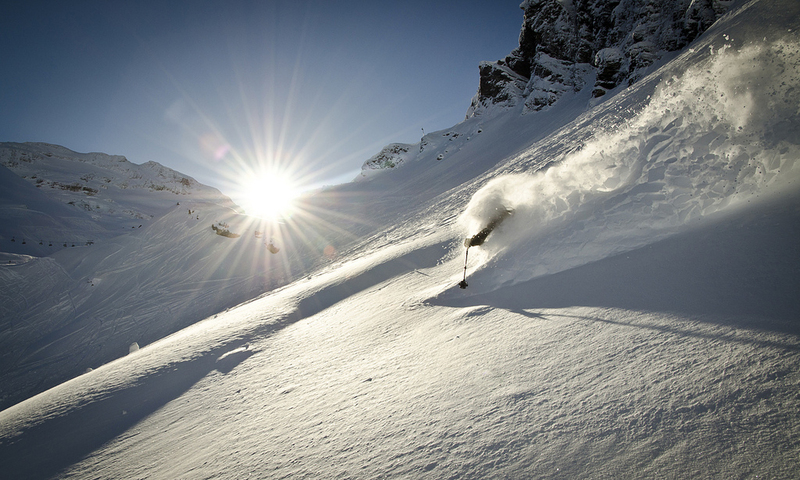 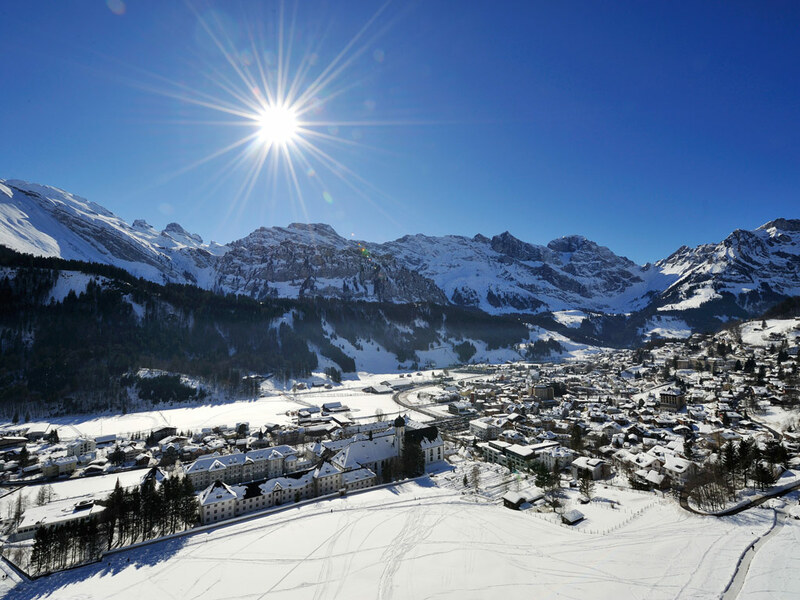 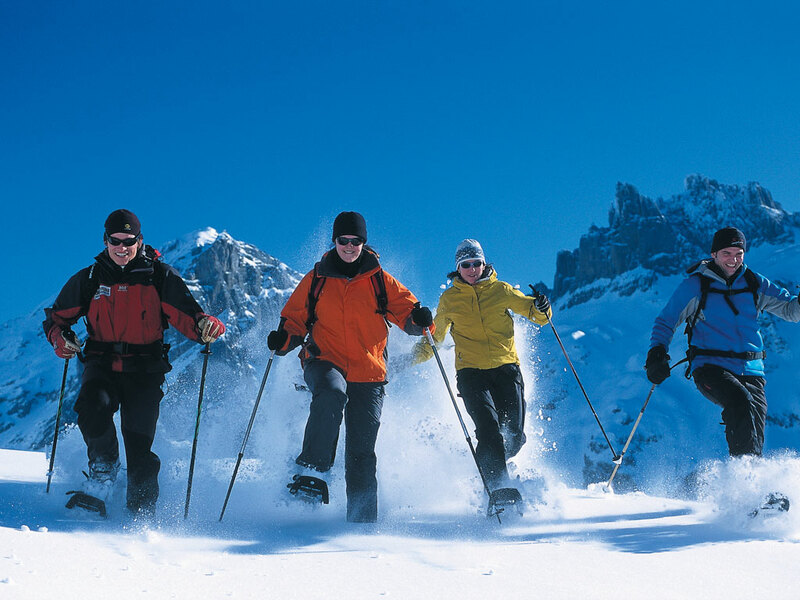 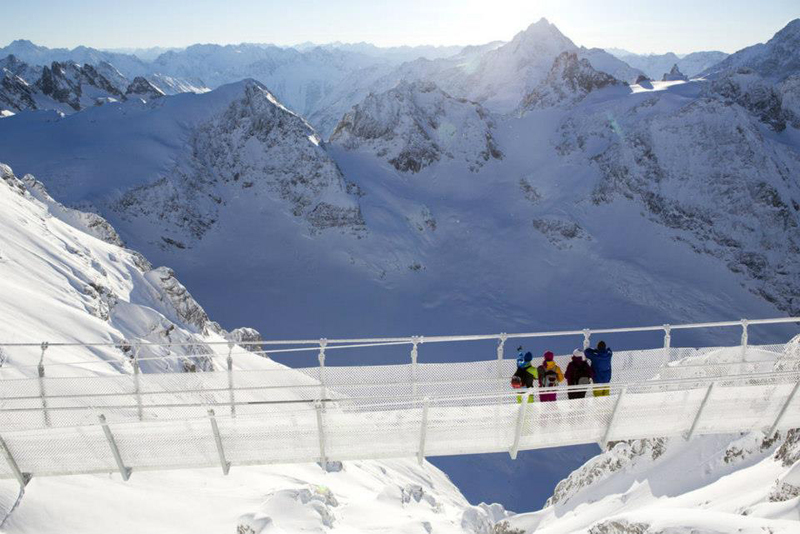 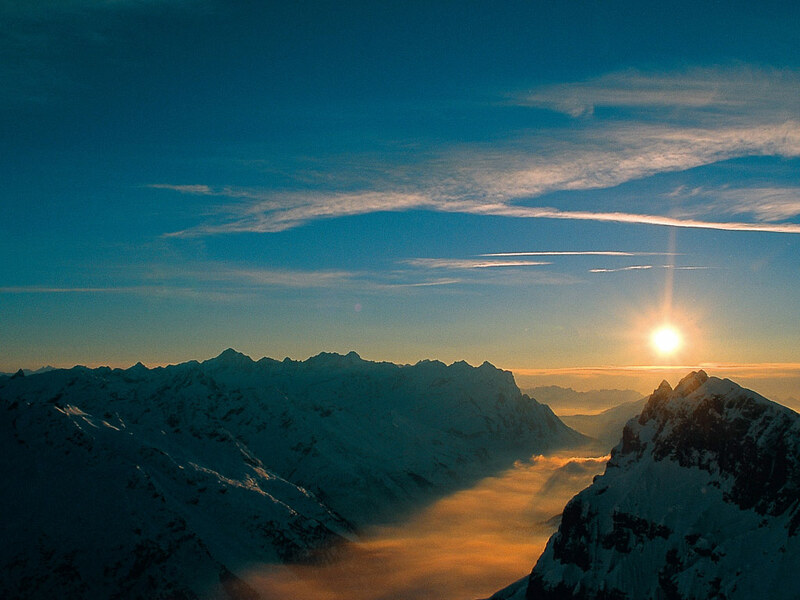 The Swiss ski resort of Engelberg, near Luzern, little known to most British skiers, has become a modern, world-class ski resort over recent years. 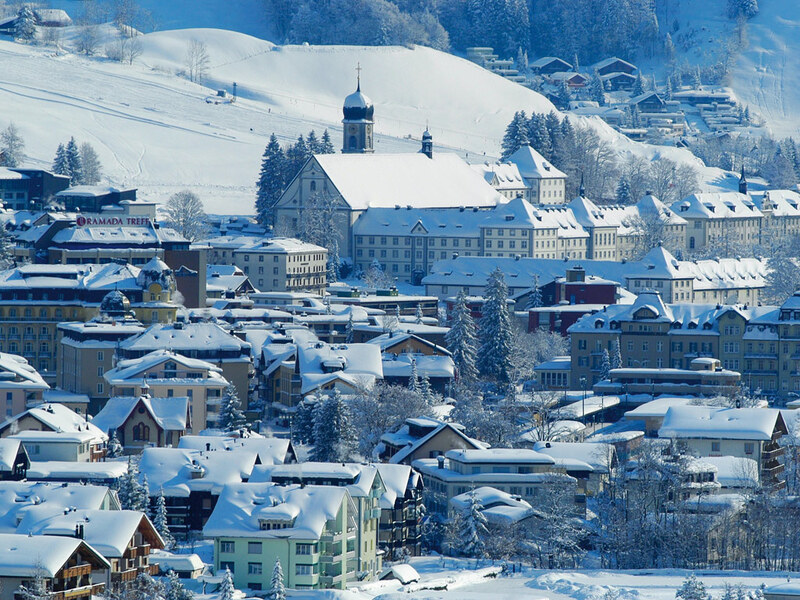 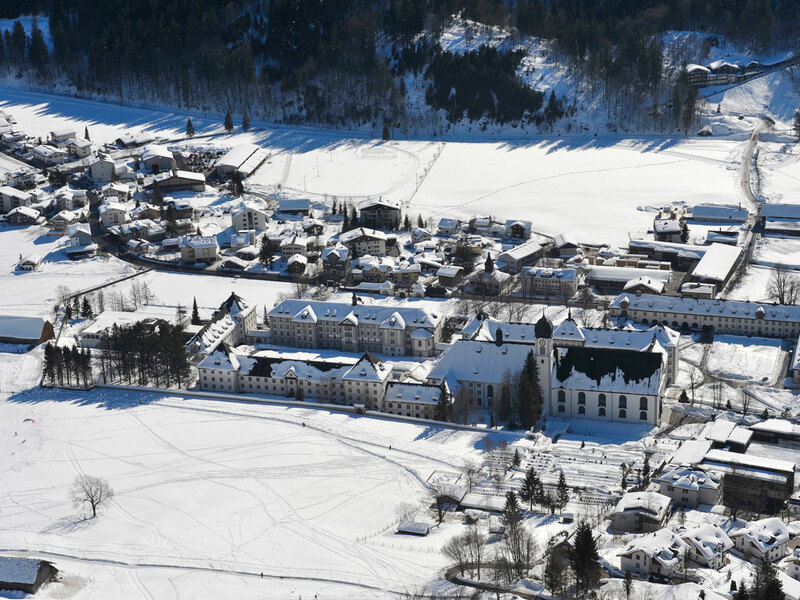 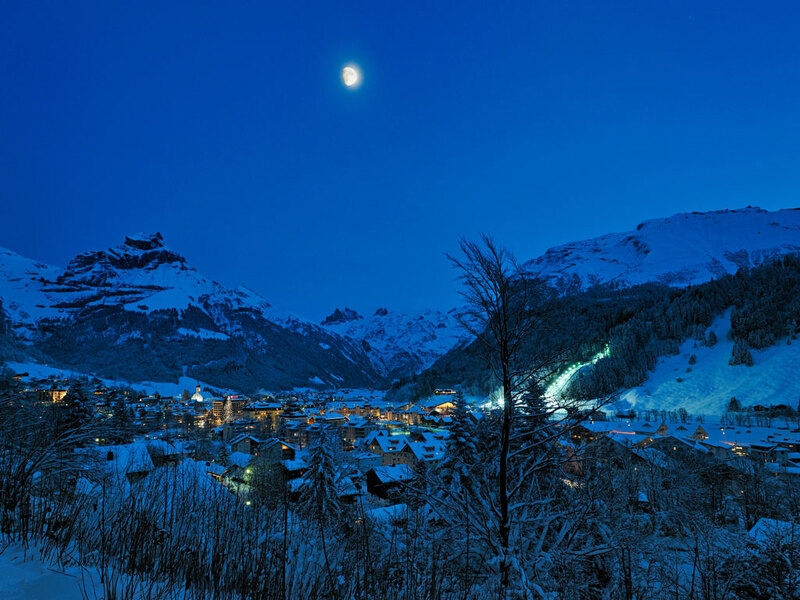 The peaceful monastery village of olden days provides a versatile ski area in a picturesque environment. 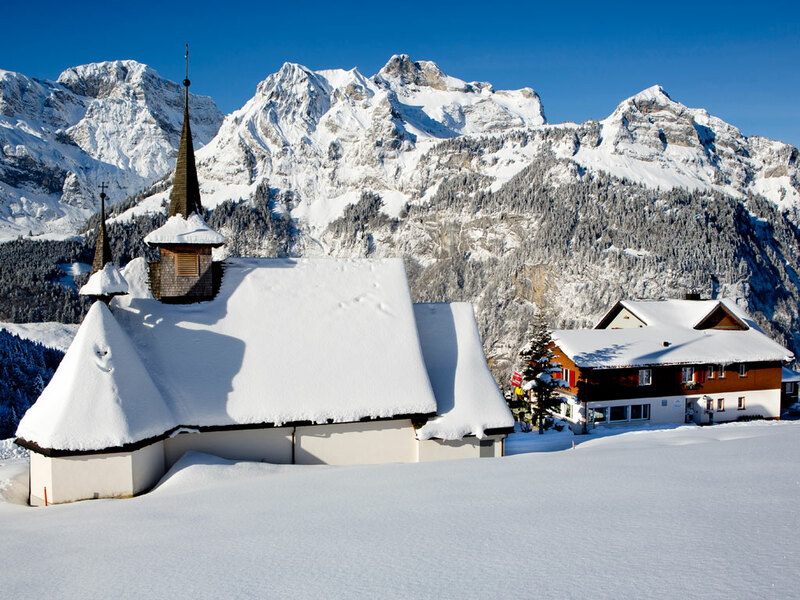 Surrounded by impressive 3000m-high peaks and dominated by the 3238m high Titlis, the village is beautifully situated down in a valley. 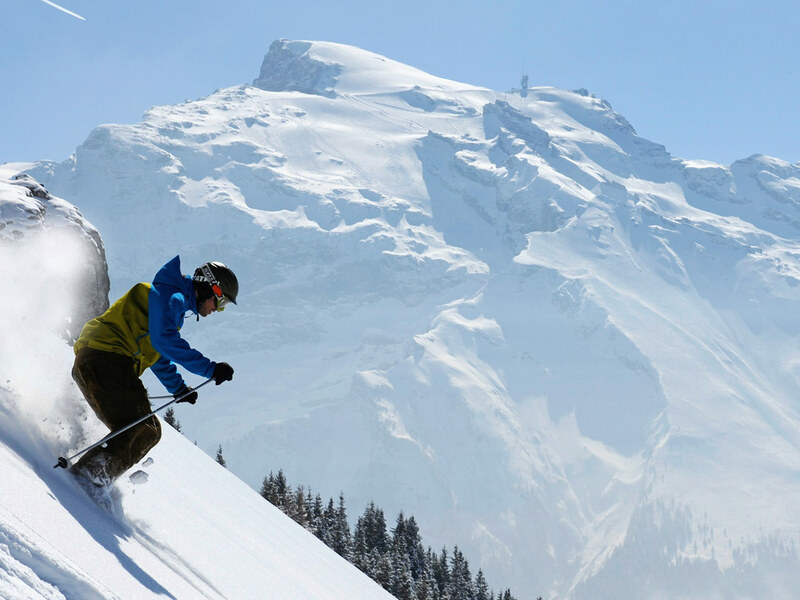 The good choice of après-ski entertainment gives this ski resort its lively character. 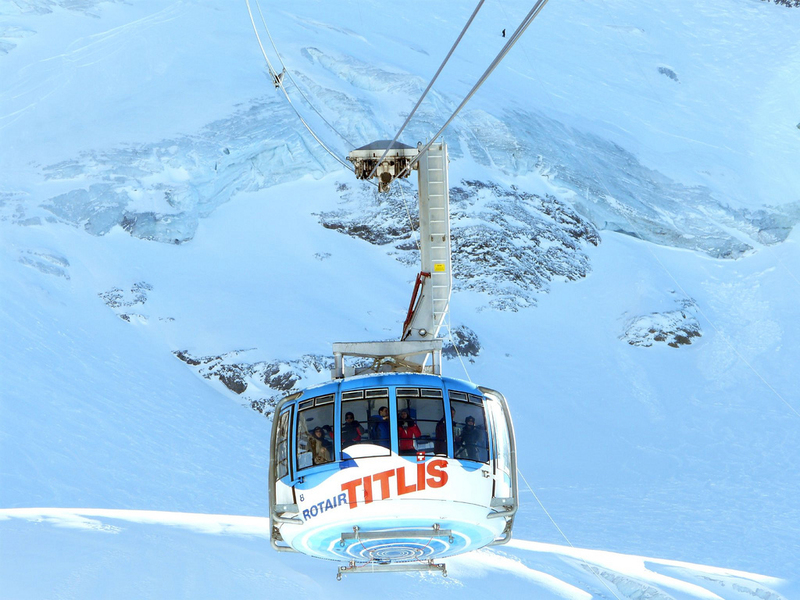 The most beautiful ski slopes are located on the flanks of the Titlis and daredevils can go for some off-piste thrills on the Laub, an unprepared 45° gradient slope! 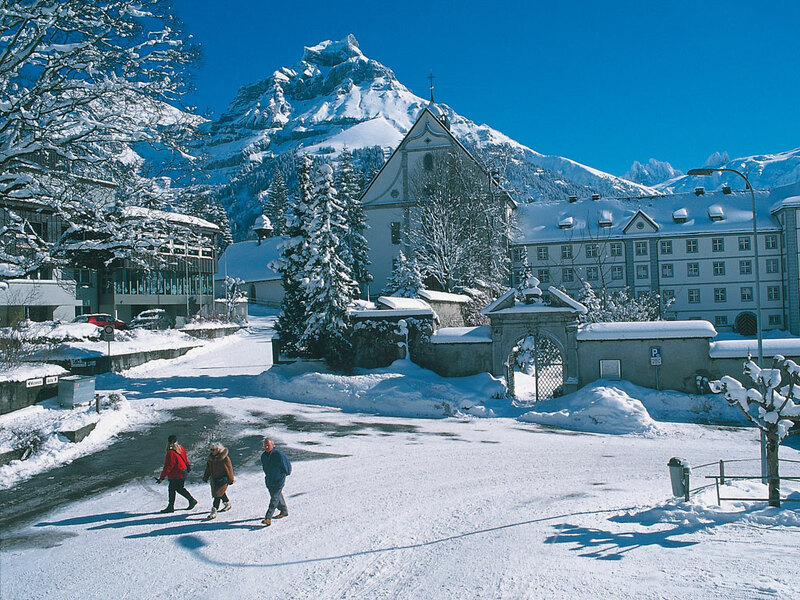 Engelberg has some great facilities for snowboarders and there are also good opportunities for intermediates and beginners. 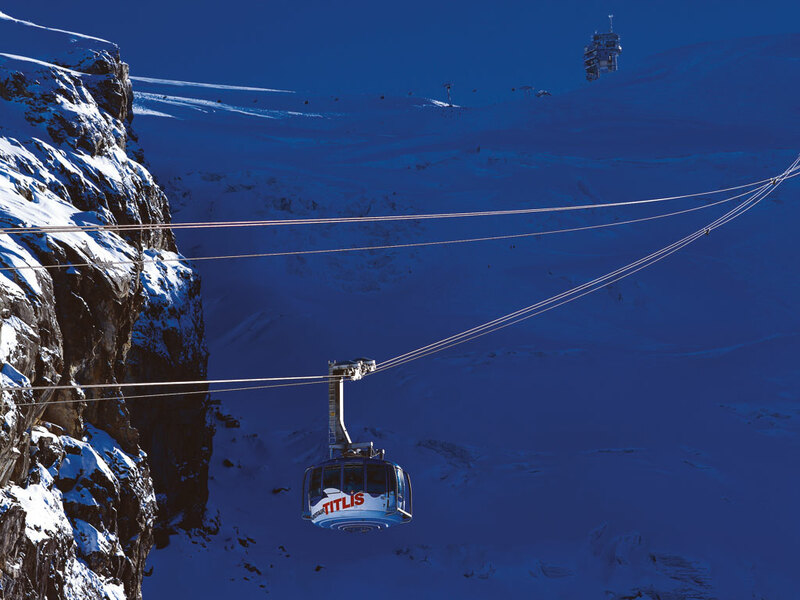 It is worth noting that Engelberg’s slopes are mainly north-facing and the majority of the skiing is above 1800m so there is never a problem with snow here. 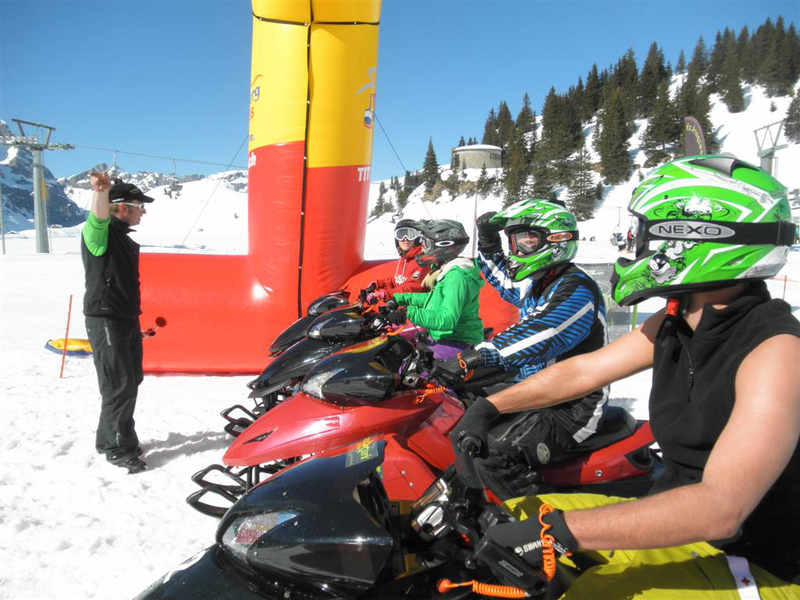 If you've had enough ofskiing, there is a fantastic 3.5km toboggan run or you can try the rubber tubes on the “Wet’n Wild” snow amusement park. 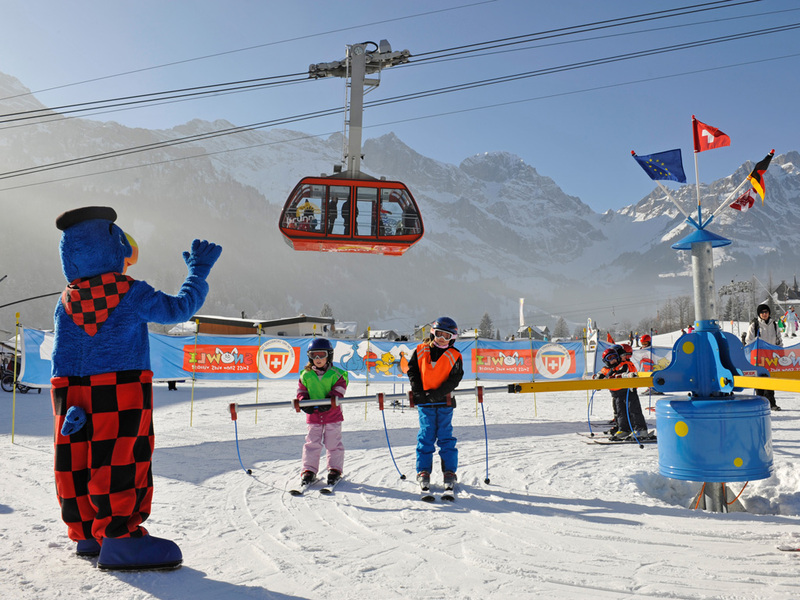 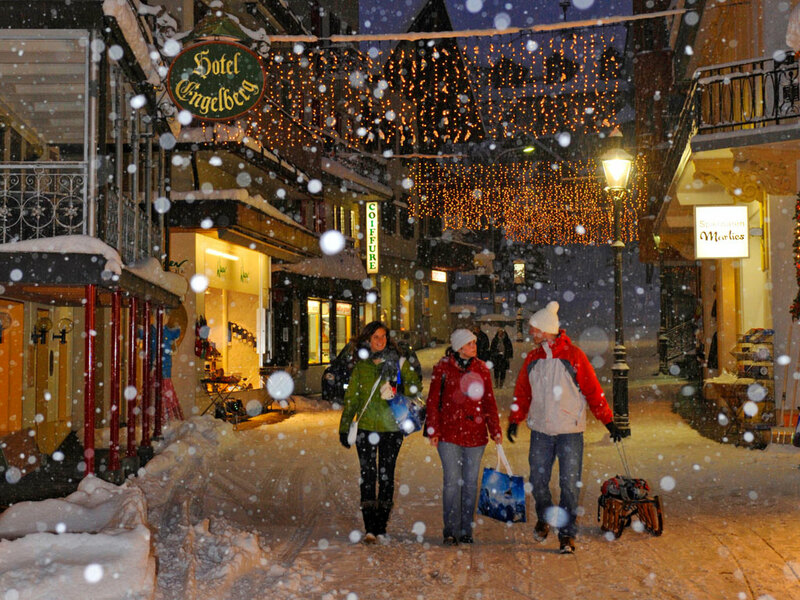 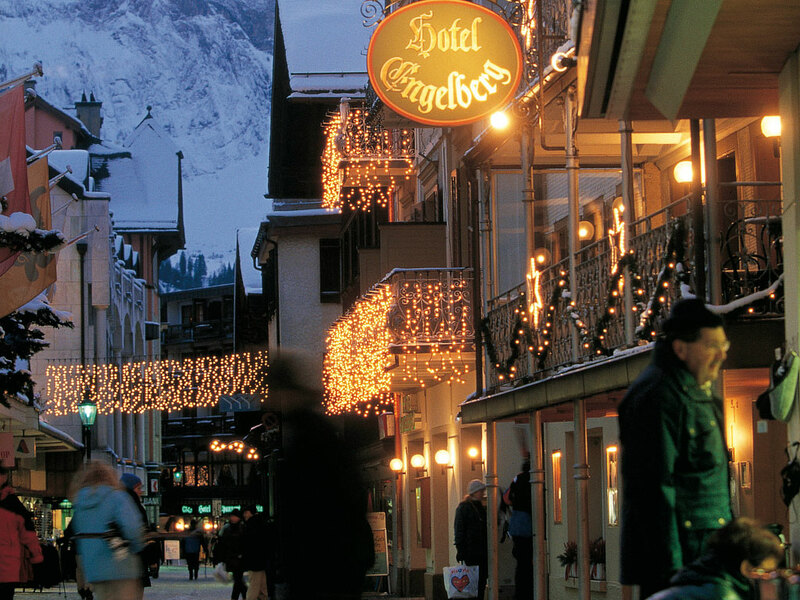 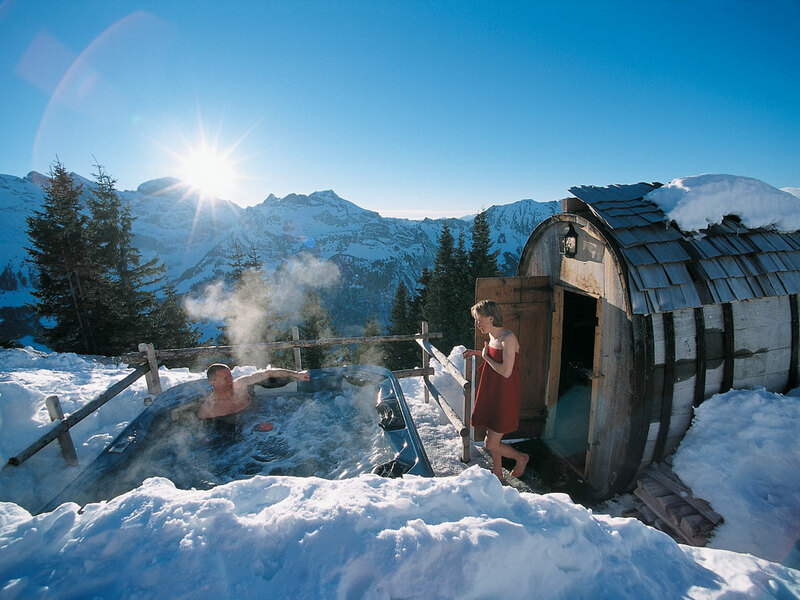 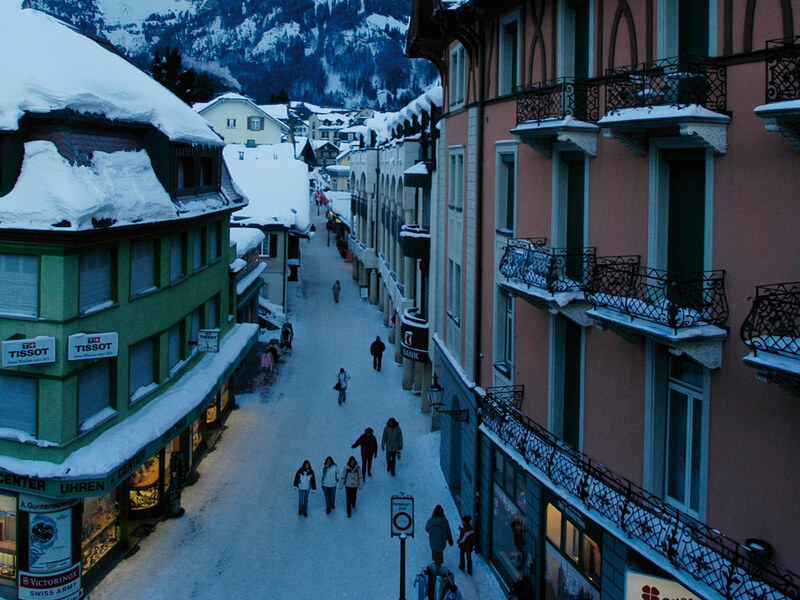 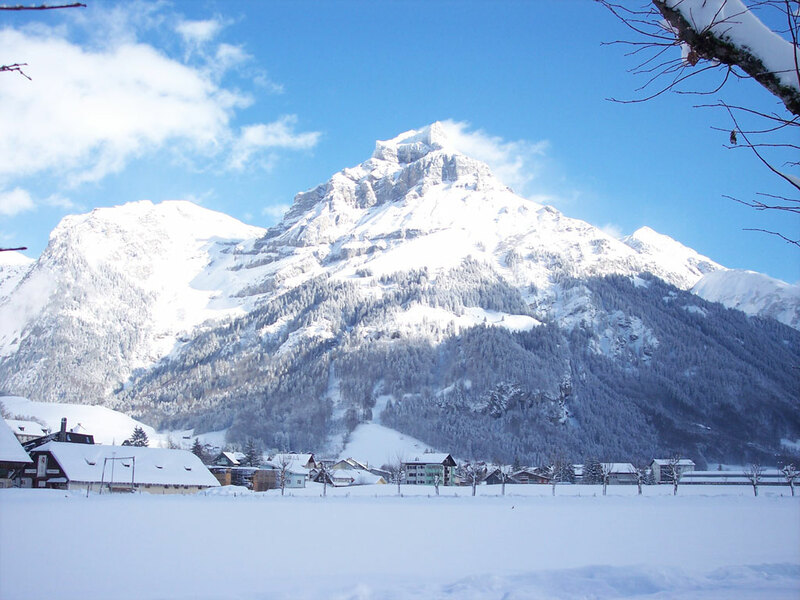 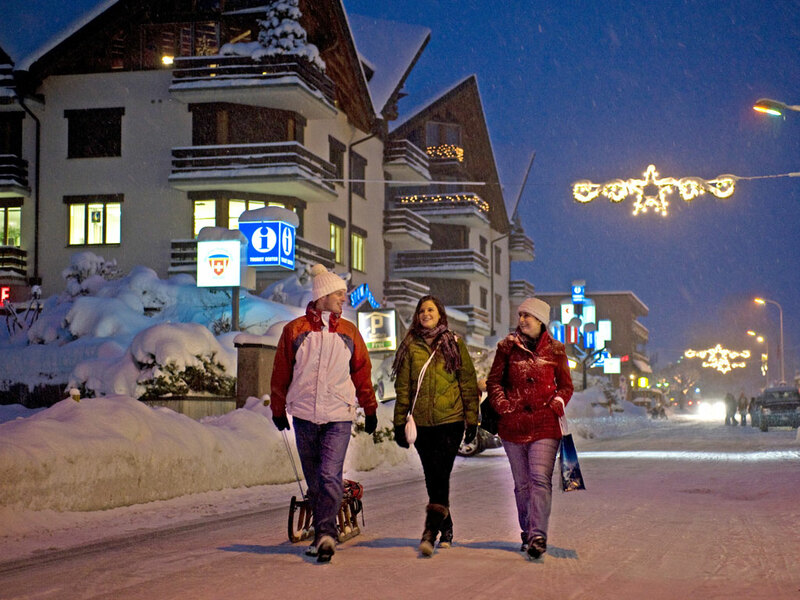 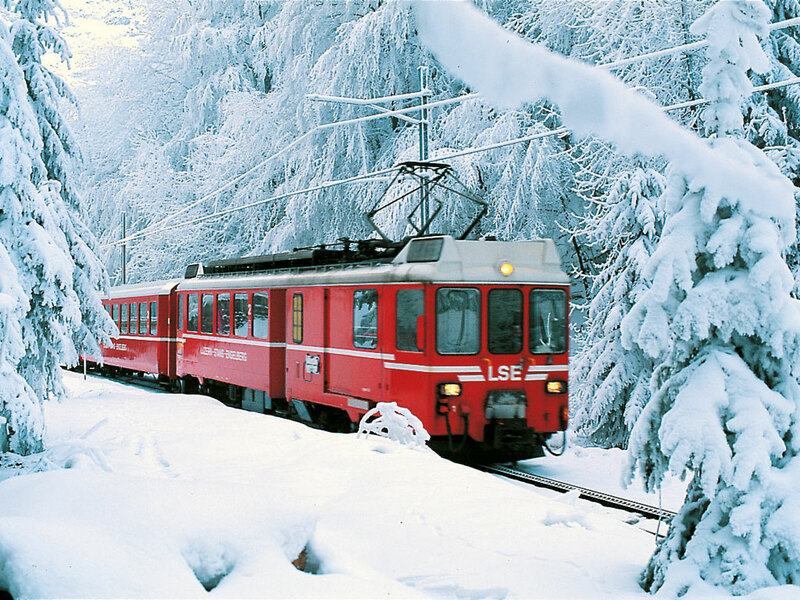 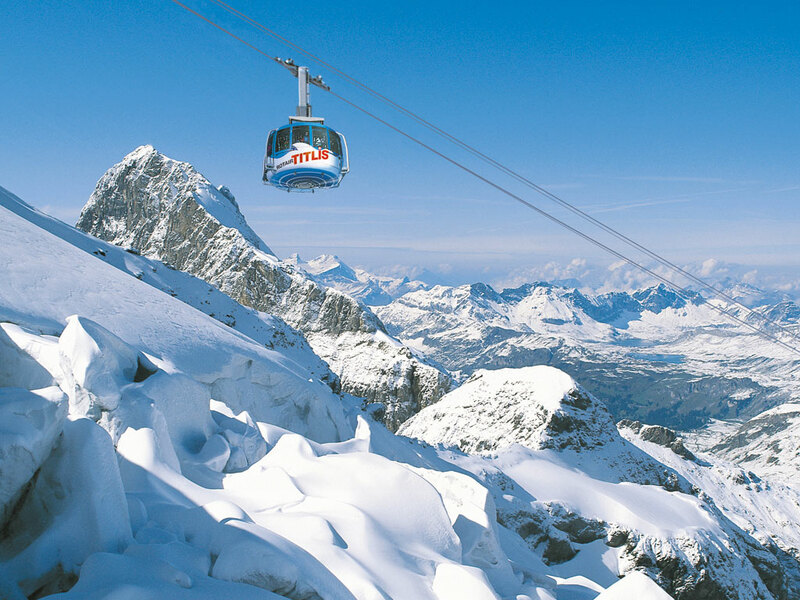 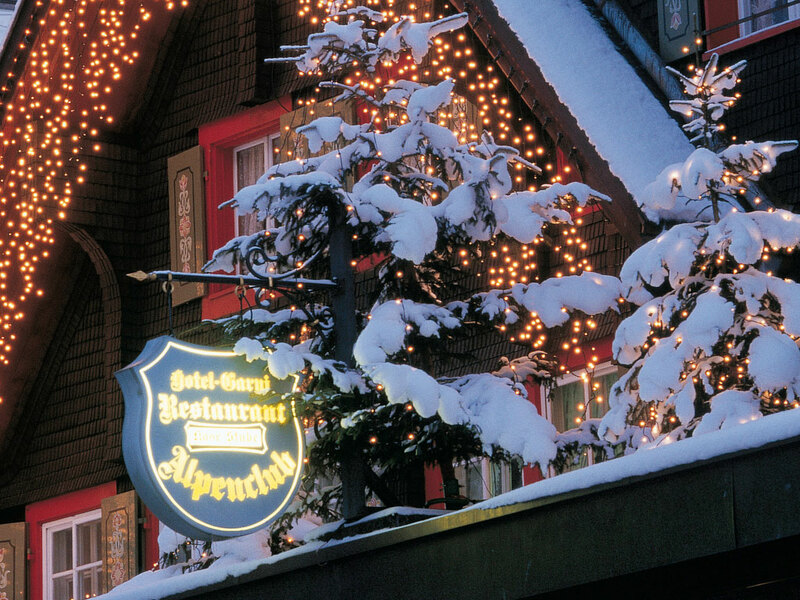 Other attractions in Engelberg include a 25m indoor swimming pool, and the famous revolving cable car!